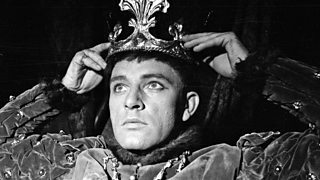 Melvyn Bragg and guests discuss the most powerful man in the court of Elizabeth I.
Melvyn Bragg discusses the impact of Shakespeare's approach to history (programme 2 of 2). 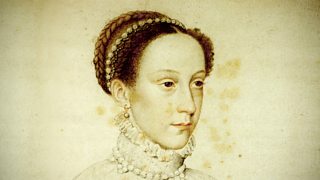 Melvyn Bragg and guests discuss the history of Mary, Queen of Scots. 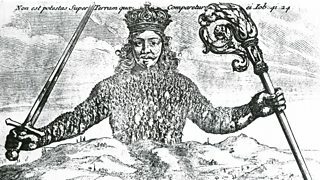 Melvyn Bragg and guests discuss the history of the idea of sovereignty. 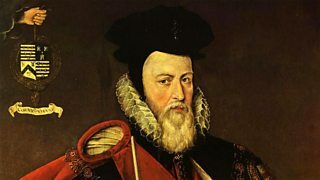 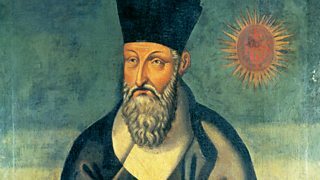 Melvyn Bragg and his guests discuss Matteo Ricci's 16th-century travels in Ming China. 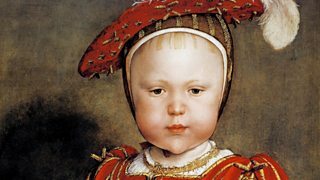 Melvyn Bragg and guests discuss Holbein at the court of Henry VIII. 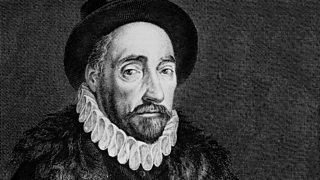 Melvyn Bragg and his guests discuss the great French writer Michel de Montaigne. 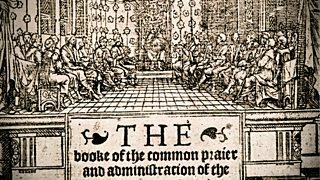 Melvyn Bragg and his guests discuss the Book of Common Prayer. 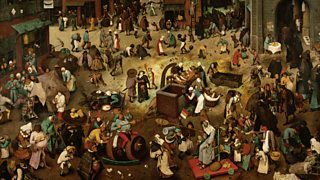 Melvyn Bragg and guests discuss Bruegel's painting The Fight Between Carnival and Lent. 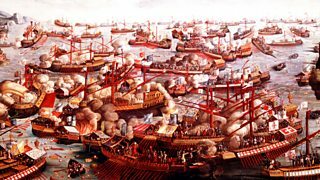 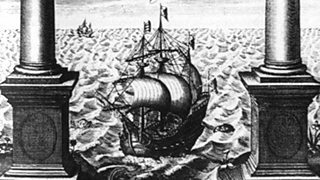 Melvyn Bragg and guests discuss the Battle of Lepanto, 1571. 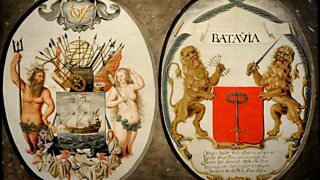 Melvyn Bragg and guests discuss the Dutch East India Company. 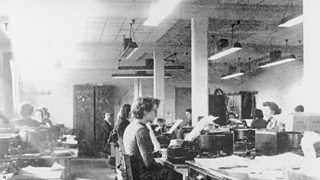 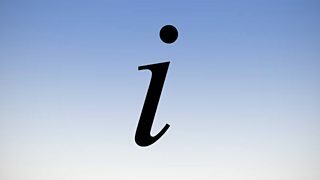 Melvyn Bragg and guests discuss the origins and history of codes. 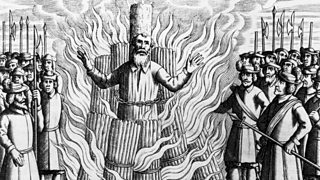 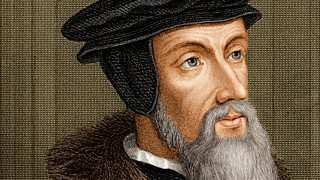 Melvyn Bragg and guests discuss the ideas of John Calvin and their impact. 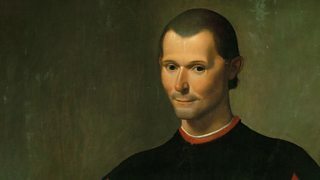 Melvyn Bragg and guests discuss the political philosopher Niccolo Machiavelli. 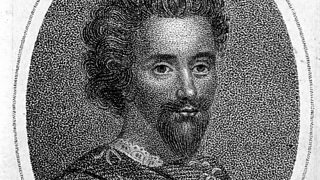 Melvyn Bragg examines the life of glittering Elizabethan playwright Christopher Marlowe. 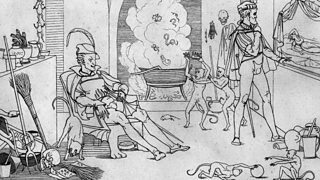 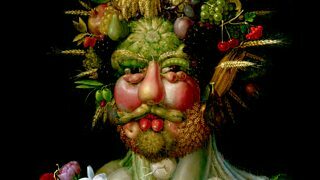 Melvyn Bragg and guests discuss Rudolph II and his Renaissance Court in Prague. 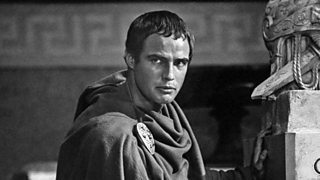 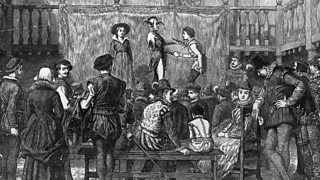 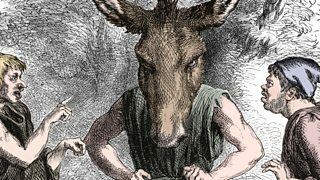 Melvyn Bragg and guests discuss the enduring popular and academic appeal of Shakespeare.